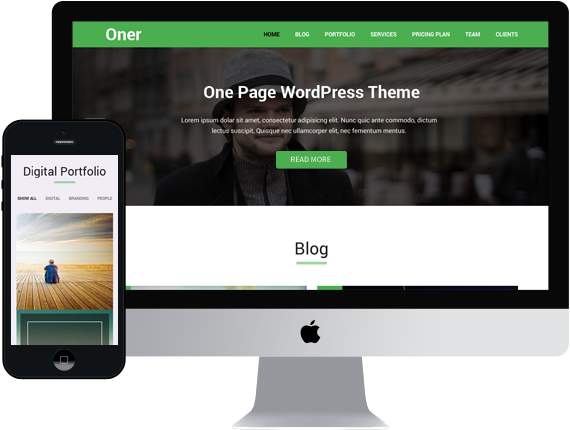 Oner is an outstanding, creative one page WordPress theme. It can be used for any type of business to create beautiful, clean and professional websites. Theme comes with drag and drop Page Builder support and has lots of custom widgets and pre built layouts. It is fully responsive and looks great in all devices.